Welcome to the Gasoline Fuel group of SmartGuy.com. Feel free to interact with other professionals from across the world. You can find professionals, find deals on services, find professionals who might barter, or simple post questions, comments, or suggestions. 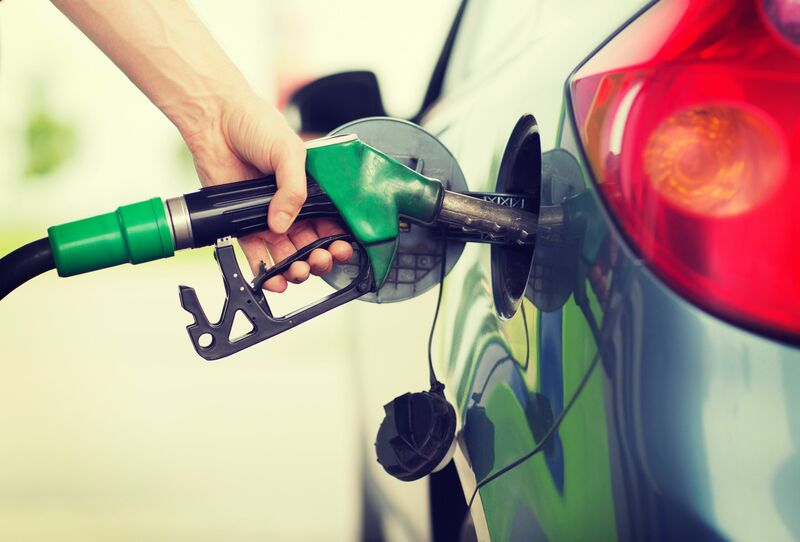 Gasoline or petrol, is a transparent, petroleum-derived liquid that is used as a fuel in spark-ignited internal combustion engines and consists mostly of organic compounds obtained by the fractional distillation of petroleum, enhanced with a variety of additives.